No.1 for Service and Value. If you have a quote, WE WILL BEAT IT! 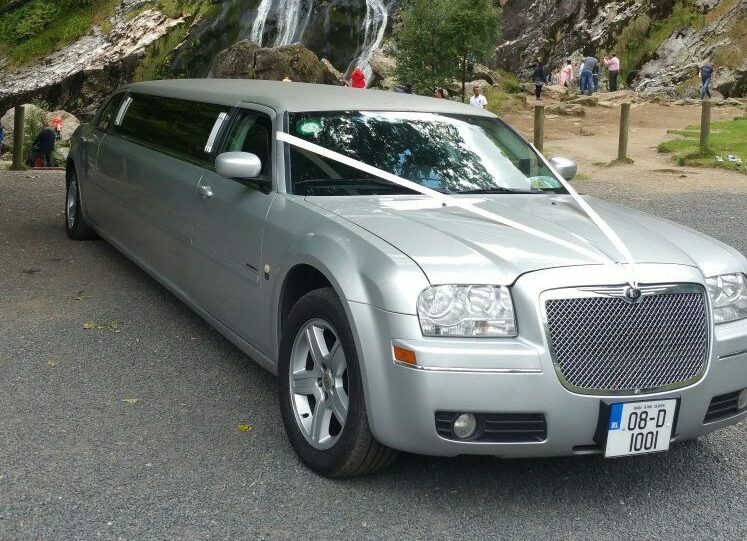 AAA limousines are Dublin’s No.1 limousine chauffeur drive company, set up to offer all of our clients’ something different in the limousines market – “an unrivalled service”.We haven’t become Dublin’s No. 1 Limo Hire Company by accident. We are the No.1 Limo rent company through hard work and by giving the customer what they want when they want it. We have a top range of luxury vehicles driven by professional and reliable staff, who have been with the company for years and know how to treat our customers right. 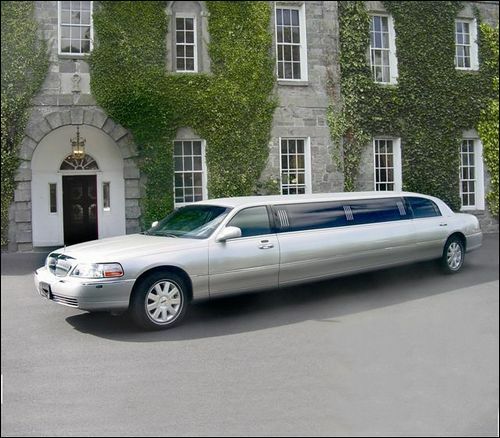 Dublin Limos are the no.1 limo service. 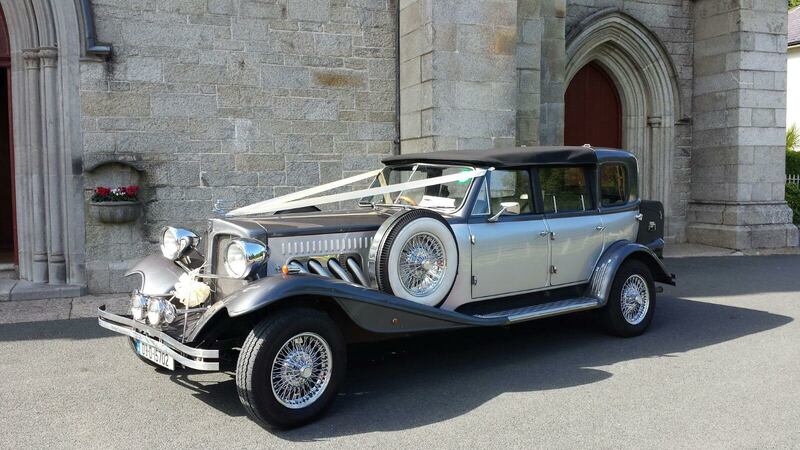 This fantastic 1930s style car is the perfect car for your wedding in Dublin, it can be used with the roof either up or down. This outstanding convertible Regent is the best example of its kind. 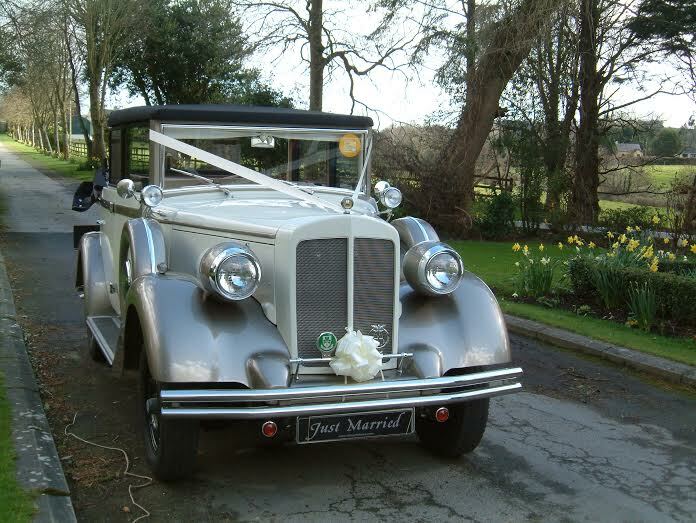 This car is superb in every way and will add greatly to your big day. What can we say about this limousine? 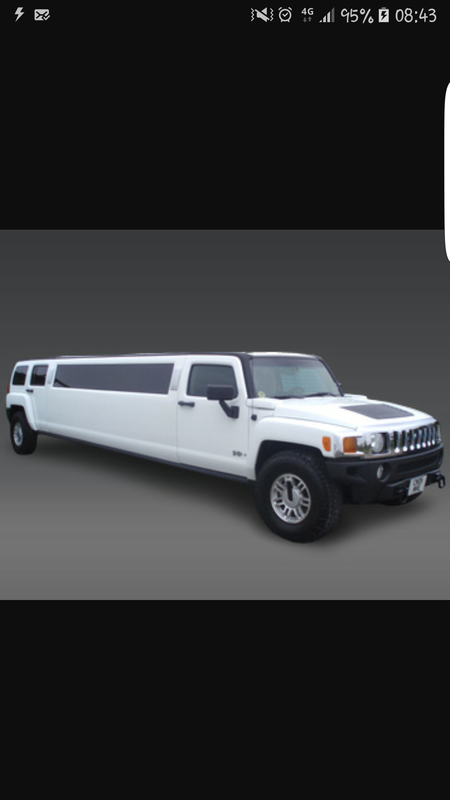 If you want to make a statement when you arrive this is the limo for you. A car suitable for all occasions for a touch of class. These cars are fitted with the latest technology. Air-con, bar, touch screen LCD TV's and more. This Long wheelbase Mercedes S Class is perfect for any occasion. I oozes style and is loaded with tech and a luxurious comfy ride. Add a touch of real class to any occasion. If you want to travel in real style look no further than this car. Can’t wait for that debs night to arrive? Well, make sure you choose the right limo company for this very special occasion. When you choose AAA Limos you are guaranteed not to be let down and arrive in style to will impress classmates, relations, and family. Why not book a limo for your next kids’ party? From 6 years up, we provide 7 up and water for them in the car and a complimentary bottle bubbly for the parents to be enjoyed at home. We can take your children to a venue, wait and return or we can bring them for a spin to an area of their choice. You can be a star for a night with one of our amazing limousines or hummers! You will be amazed how affordable a night out in a limousine can be, from only €18 per **person sharing. We have a range of cars to suit any occasion or taste. For that special day, when everybody wants to feel like royalty, you can’t go wrong with a luxuriously appointed stretch limousine. Our entire fleet of stretch limousines are equipped with bar and DVD player and dressed in colours to match your request. The hen night for the girls and the stag night for the boys. We offer 6 bottles of bubbly for every hen or stag night booked which will get the night off to a flying start ensuring everybody arrives together and party up! When you arrive in an airport there is no better sight than someone standing there waiting for you with your name on a card. Our airport collection service includes meet and greet in arrivals, plenty of ice cold bubbly in the Limousine & driver will take the long way to your address or hotel so you can enjoy the bubbly and the Limousine. We monitor all flights so there’s no problem if your flight comes in early or is delayed. Amanda Mcgann"I am delighted we picked you and for the price"
“Dave, I want to say a HUGE thank you to Paul and the other driver for the amazing service on our wedding day on 23rd September! The cars were both absolutely fantastic and the drivers were so professional! Paul helped me in and out of the car, help my flowers and my hand ???? James Gumley"From start to finish we were thrilled"
Sarah Bourke"Fantastic to deal with"